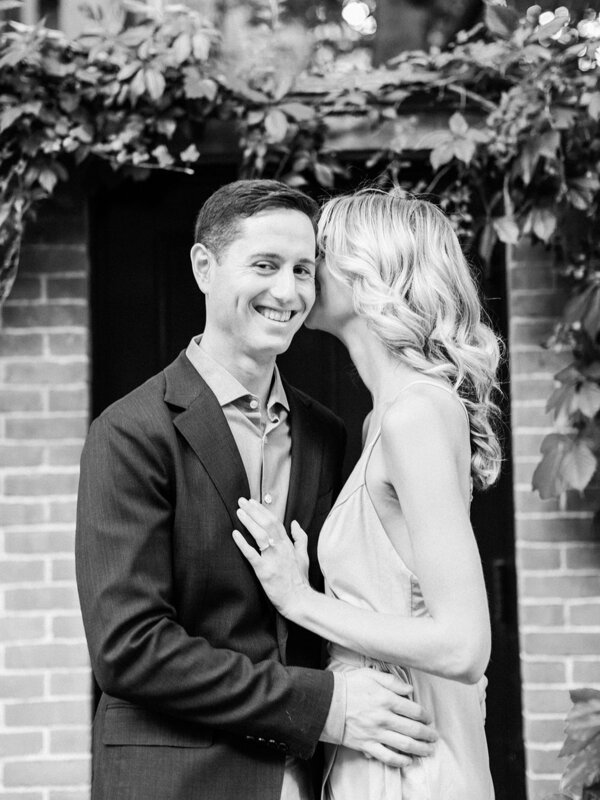 We are so excited to celebrate Lauren and Harrison's wedding this weekend! 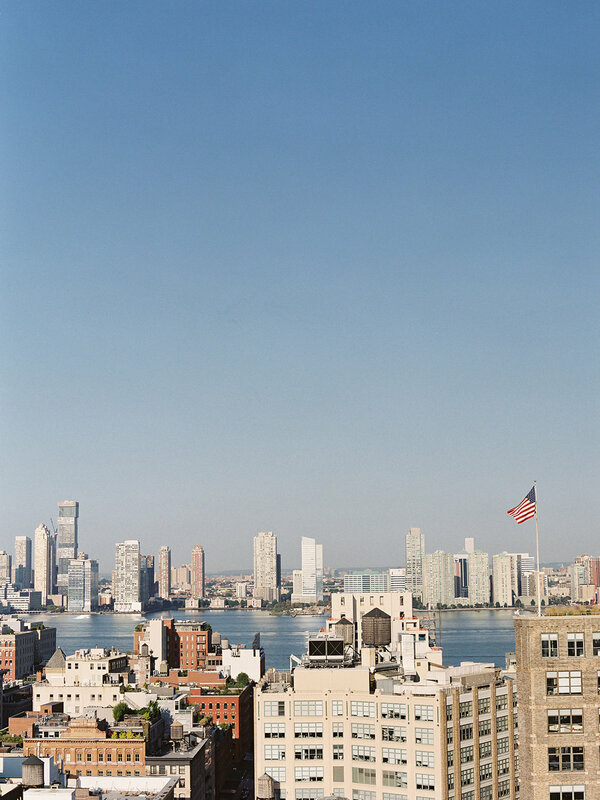 Lauren and Harrison live in New York City with their sweet yellow lab, Gibson. We've been working closely with them for about a year to bring their neutral coastal wedding to life, and I can't wait to follow up soon with what we've created! 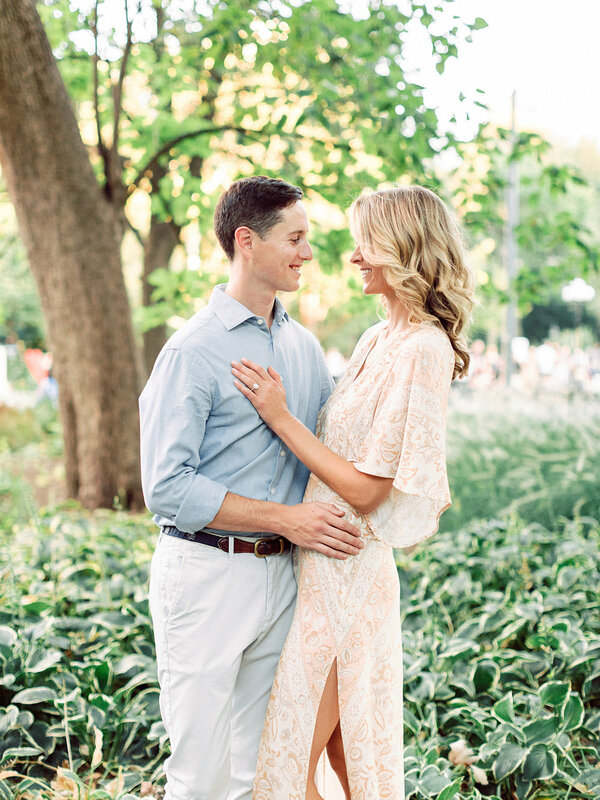 For now, enjoy their gorgeous film engagement session, photographed by our dear friend, Rachel May Photography.